1. Camping – Stay at the many camps that are situated on the Baspa River banks. 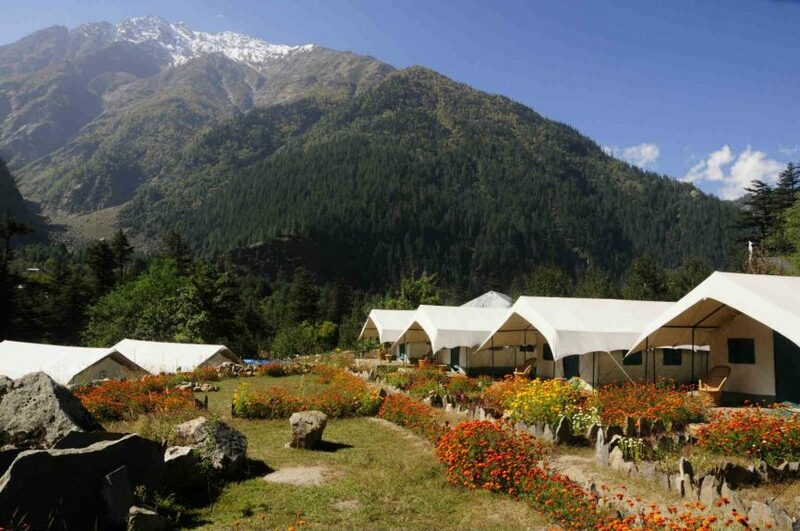 Camps such as Banjara, Kinner, Igloo Nature, Baikunth Adventure Camp, and the Sangla Valley camps offer tent and cottage accommodation. The camps itself will organize various adventure activities for you. 2. Walks – Enjoy undisturbed walks across the valley where one gets to admire the plethora of flora and fauna including orchards, cedar trees, and fir trees to name a few. These walks can be done in a day. 3. Adventure activities such as rappelling, rock climbing, river crossing are provided by the camps. 4. Treks are a good option if one wants to cover the valley and the surrounding areas. 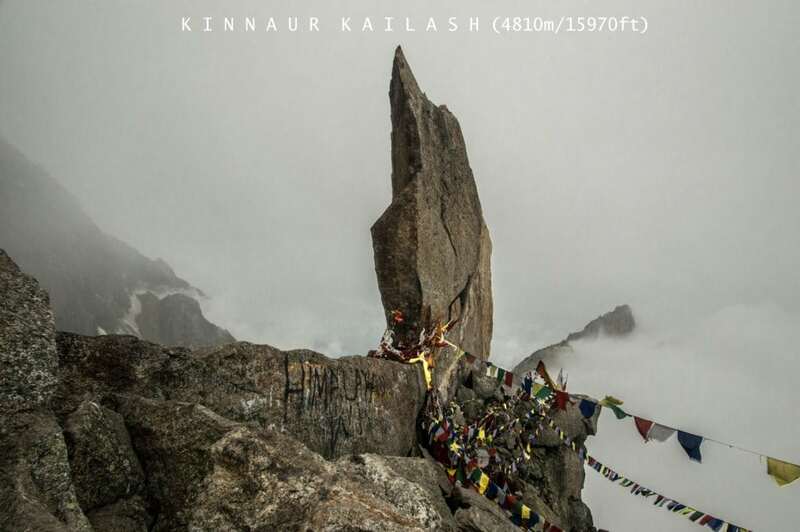 One can get to see the beautiful Kinner Kailash peak up-close during the trek. A trek one should attempt is the Rakcham trek. There is a glacier trek which will take you to the snowy regions of the mountains. 5. Opt for a yoga retreat. There are some camps and tour operators who organize yoga retreats. What better way to do your yoga when surrounded by gorgeous mountain views. 6. For those who love angling, the Baspa River is renowned for their trout. The river has crystal clear waters and one can easily spot the trout. For those who do not want to indulge in angling, then gazing at the beautiful shoals of trout is a great experience. 7. There is a monastery close by which you can visit. 8. The Kamru Fort is over 800 years old. It houses the famous Kamakshi Devi Temple. 9. The Bering Nag Temple is dedicated to the snake of Lord Shiva. 10. A beautiful Tibetan wood carving centre has exceptionally beautiful carvings of different things. 11. The Fulaich Fair is held every year between August and September. It is a festival of flowers. There is much fanfare involved including traditional dances and songs. The Kinnauris wear their traditional costumes and perform certain rituals for their departed loved ones. 12. Sangla meadow is a pretty spot that offers views of the Kinner Kailash. 13. There is a trout farm which has been created by the Ministry of Fisheries. Here, one gets to observer the beautiful trout floating in huge tubs. 14. There is a saffron farm located on the outskirts of the town. 15. Visit nearby places such as Chitkul which is the last town on the Indian border, after which the Tibetan border begins. 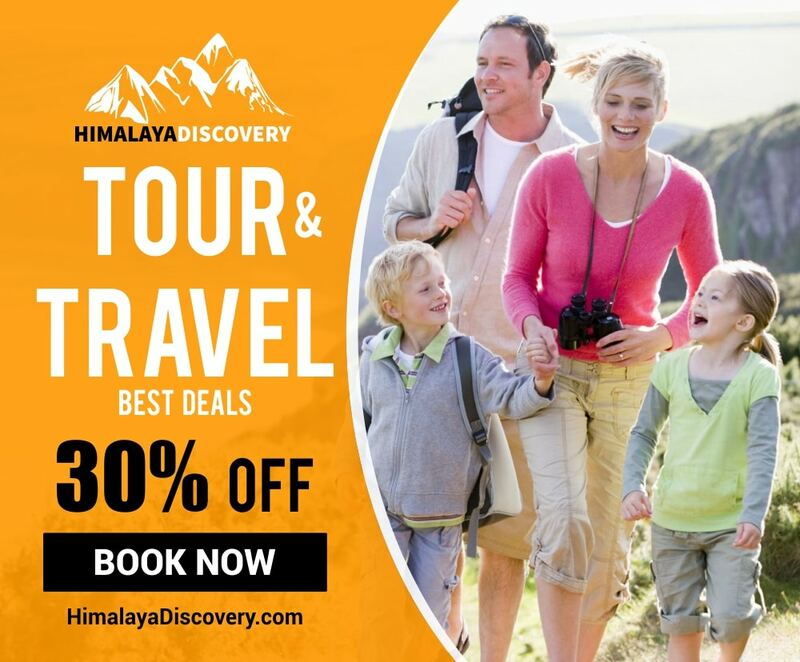 Also visit Batseri, Karchem, & Kalpa, all of which are located close to Sangla. 16. A trip to the Baspa Dam Reservoir is a must as it offers beautiful views of the placid waters of the river. 17. Try the apples that are grown here. They are extremely sweet and juicy. Visit the Sangla Market and buy local spices and if you can find it then try to buy some of the traditional clothes. Taste some of the local food here. Since it a tiny town, the shopping and facilities are very basic.